This week's Publishing News and Industry Blogs post covers 1/19-2/3/17. The New York Times has reduced the number of their best-seller lists. Many of these lists were considered by the company to be experimental, and are being discontinued as the NYT re-strategizes how it plans to cover the publishing industry. The Romance Writers of America has penned a letter in response to the move, protesting the removal of the e-book and mass-market lists, in which romance books often lead. Publishers also respond, including the graphic novel/comic artists, who are expected to be hit especially hard by the move due to the shift combining their lists with traditional print. Canada's Competition Bureau bans the Most-Favored-Nation practice (in which retailers could not price books below Apple's minimum price, as established in cooperation with publishers--you may remember this policy from the U.S. court case the US Department of Justice vs the Big Six). Nielsen Book Services, the agency known for collecting statistics on book sales, is purchased by NPD Group. The World Wide Web Consortium (W3C) formally and officially completes its merger of IDPF. According to reports from The Hill, a news organization covering US political news, President Trump plans to eliminate federal funding for the National Endowments of the Arts (NEA) and the National Endowments for the Humanities (NEH), both of which contribute to literary-related projects, among other things. In response to the Trump administration's 90-day ban on refugees from seven countries, a growing list of agents have put out an open call for submissions from writers of Muslim heritage, including detailing the genres they're interested in. 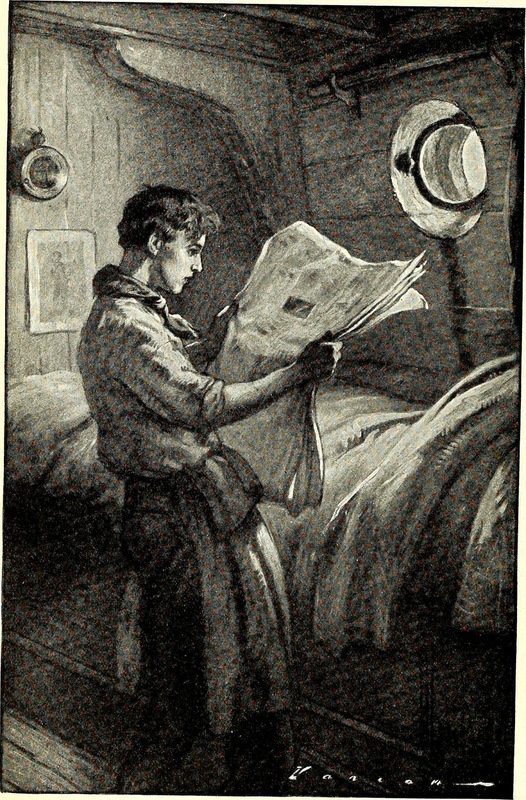 Agent Nephele Tempest puts up two Friday Links for 1/27 and 2/3; of particular note is Aerogramme's Opportunities for Writers for February and March 2017. On QueryTracker, a reminder to writers that if an agent you're considering charges reading fees, fees for being represented without being sold, or fees associated with breaking the contract, do not sign. Each of these should be considered a dealbreaker. Agent Kristen Nelson shares her year-end stats. On the Futuristic, Fantasy, and Paranormal blog, the 3 important things authors need for marketing: a FB page, a website, and an e-mail list (and why they're important). On the Editor's Blog, editor Beth Hill makes a case against spelling accents to show a character speaking with an accent. Writer Kristine Kathryn Rusch shares some powerful advice about writing in difficult times. What major publishing news have you encountered in the past two weeks?